X-Laser Mobile Beat Mirage review! 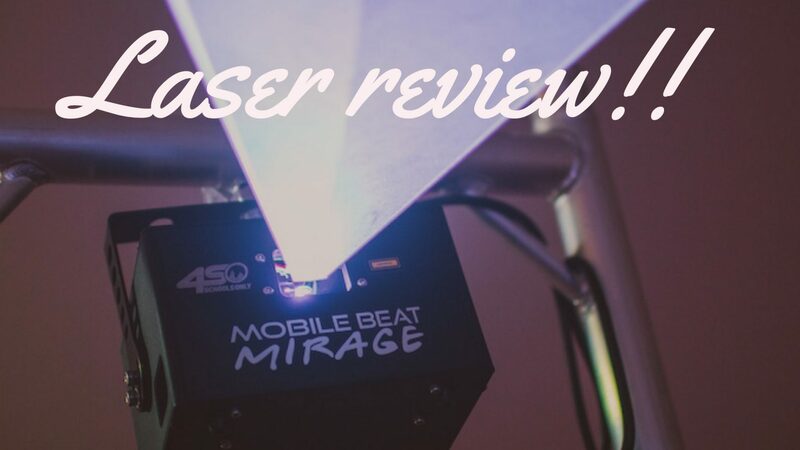 Leave a Comment on X-Laser Mobile Beat Mirage review! 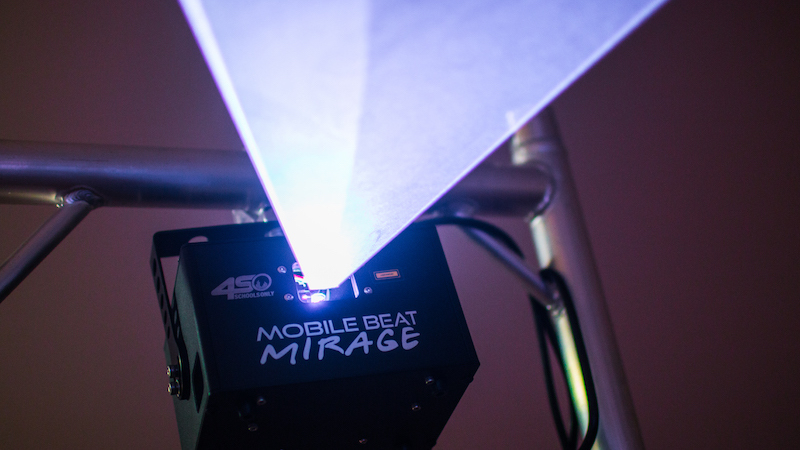 The new Mobile Beat Mirage from X-Laser is a compact laser projector that outputs a beautiful color range thanks to its analog mixing. With 30K PPS @ 8º, your graphics will look the way they were meant to be. Check out this review below along with some demo footage! Oh snap! X-Laser loved this review so much they want to reward YOU for watching it. Click here and use the code GEARITFIRST for 15% off your order of ANY of their products!! ADJ Focus Spot 3Z – Review!